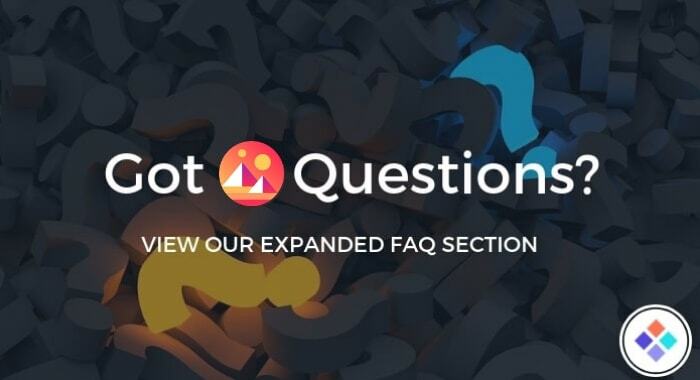 In an ongoing effort to help educate Decentraland users, we have expanded our independent FAQ section by adding more answers to common questions. If the recent Decentraland AMA on Reddit has left you wanting more answers, maybe you will find them here. All answers are accurate to the knowledge of DCL Plazas as at 20th November 2018.
Who finances the development o..